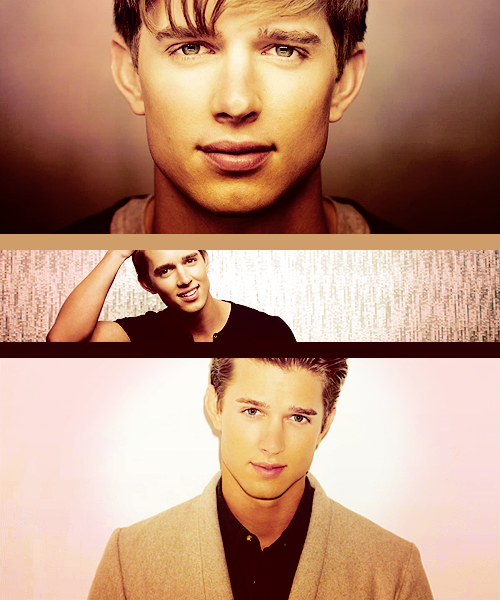 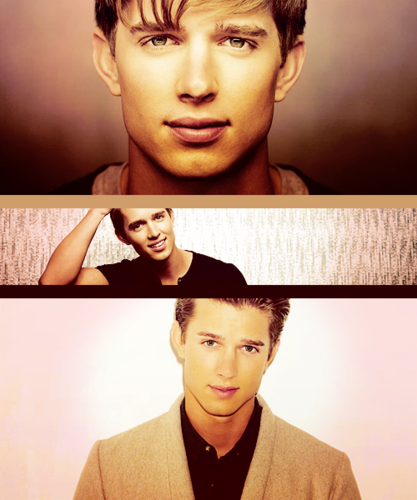 drew. . Wallpaper and background images in the Drew バン Acker club tagged: drew van acker.